Fall is definitely here and so too are the many agritourism operations across Tennessee ready to share the good times on the farm. 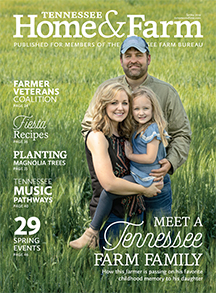 Tennessee farmers are continuing to see good results from their growing season as harvest really picks up for corn, soybeans and now cotton. 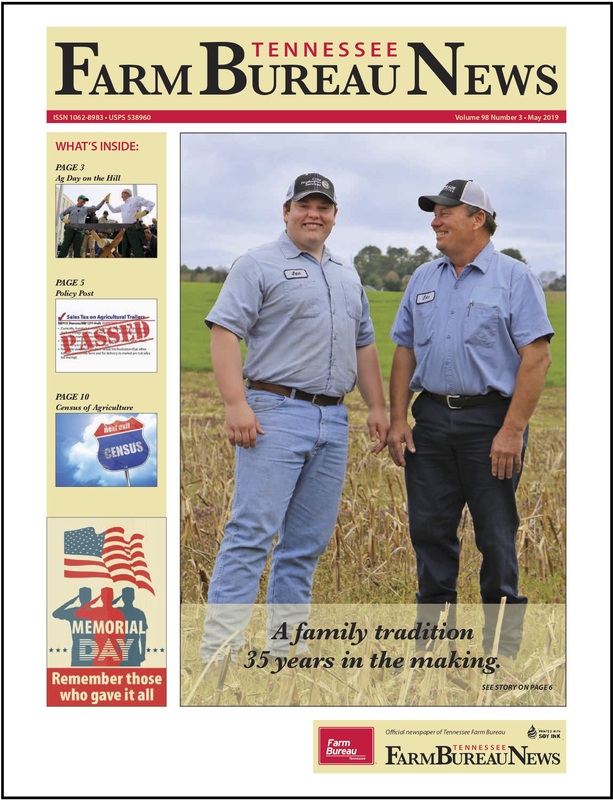 Corn harvest for Tennessee farmers has reached the half way point and good yields are being reported. Carroll County farmer Hal Eason says everybody needs to think about farm safety constantly, no matter the task. What are some ways farmers can help prevent road collision accidents between ag equipment and motor vehicles? A lot of special moments for folks attending the Tennessee State Fair in Nashville, especially for the livestock shows. Tennessee Proud is the theme for this year’s state fair and there is a lot to be proud of this year. A Tennessee tradition like no other will conclude tomorrow night in Shelbyville at the 79th Tennessee Walking Horse National Celebration.